Is Star Wars Battlefront Down Right Now? @EAStarWars @Respawn Will we be able to fix bottom of the lightsaber that Cal uses? @EAStarWars Did the stream just crash?? @EAStarWars why are the servers having issues on the weekends again? @BenWalke @EAStarWars Are the #Battlefront2 servers down? @EAStarWars When are you gonna fix this damn bug?!!! @BenWalke @DICE_FireWall @EAStarWars @JayKingIngram customisation? Please!? @EAStarWars Are there any problems with the server? Because I cant connect online in Star Wars Battlefront 2! 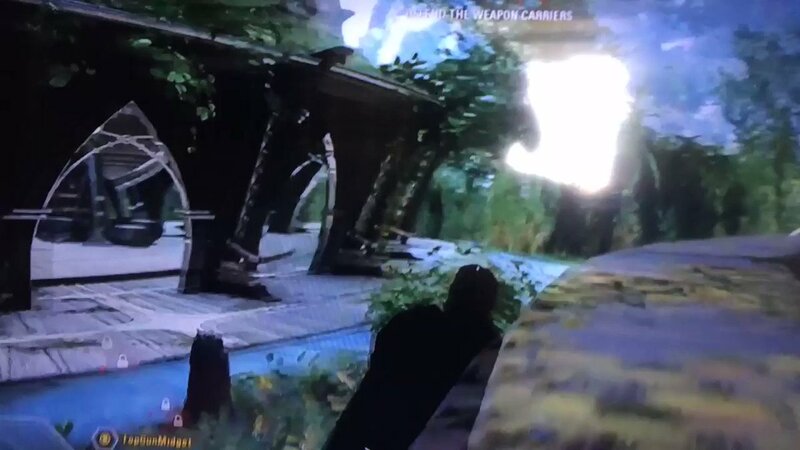 @EAStarWars can u fix the lightsaber combat. It rarely works and when blocking, it does not block the lightsaber attacks. 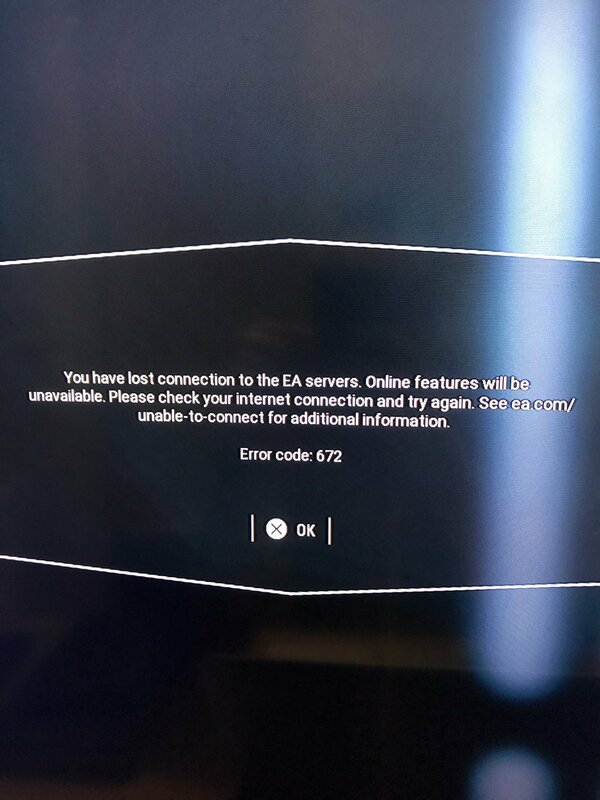 @EAStarWars @BenWalke I keep having error code 770!!! What’s up? @EAStarWars any word on when you guys are gonna #nerfanakin ? Or fix captain phasma bug? Before I log in again would like to know.